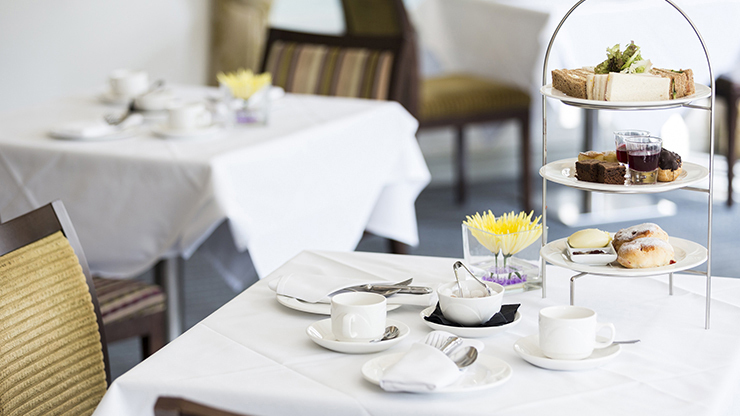 Our Afternoon Tea is served with your choice of loose leaf tea (or coffee of course) on traditional platters in either our 2 Rosette Mill House Restaurant, or in our lounge, both of which have beautiful views over our landscaped gardens. Plus a glass of prosecco. This gift voucher features a unique reference ID code, may only be redeemed once, may not be exchanged for cash, replaced if lost and is non-transferable or refundable. The gift voucher must be presented upon arrival when redeeming the experience. No photocopies of the original voucher will be accepted. Advance bookings are necessary and are subject to availability. Cancellation of a booking might render the voucher null & void. Gift vouchers are only redeemable after 72 hours of purchase. Expiration dates cannot be extended. Terms & Conditions are subject to change. 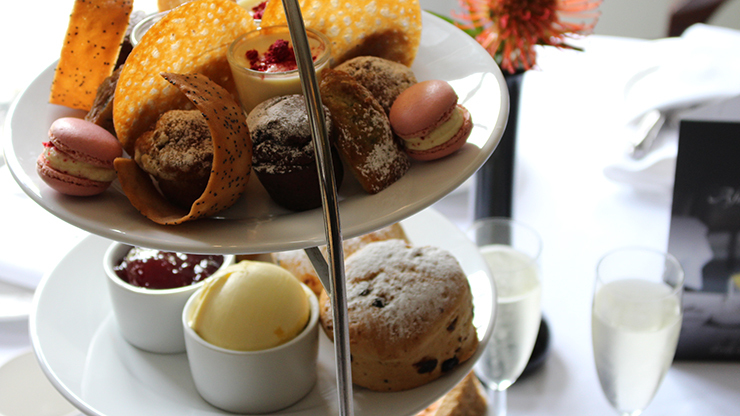 Enjoy a traditional Afternoon Tea For One: selection of finger sandwiches, scones, home-made cakes, selection of teas. 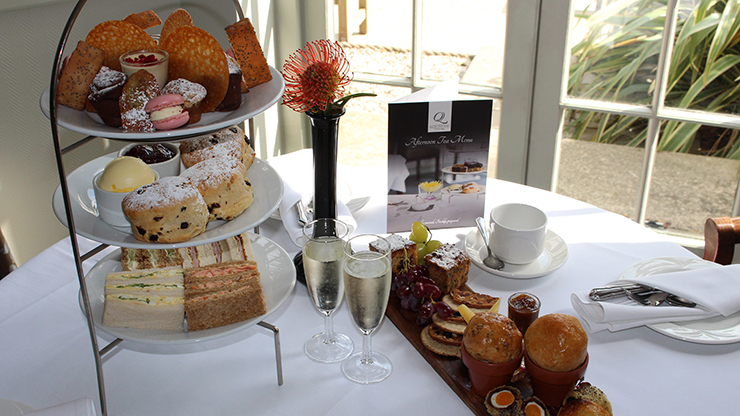 Enjoy a traditional Afternoon Tea For Two: selection of finger sandwiches, scones, home-made cakes, selection of teas. 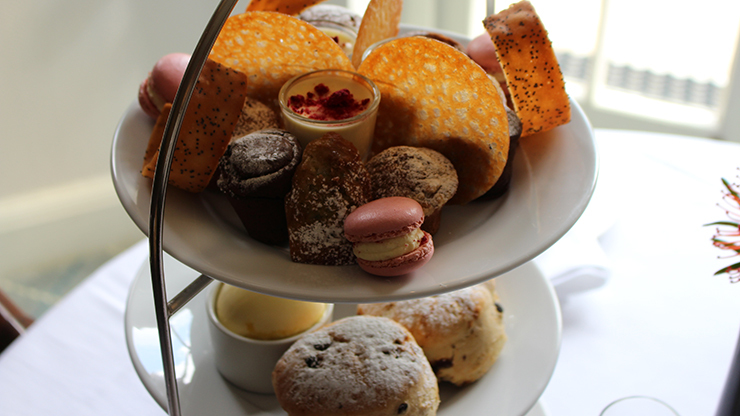 Enjoy a traditional Afternoon Tea For Three: selection of finger sandwiches, scones, home-made cakes, selection of teas.